Focus Pistoia | Che Bellezza! 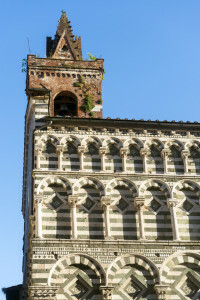 Pistoia is a beautiful Tuscan town which still keeps intact its ancient Medieval charm! Come to discover the artistic treasures of this small town through the streets and within its most important museum! 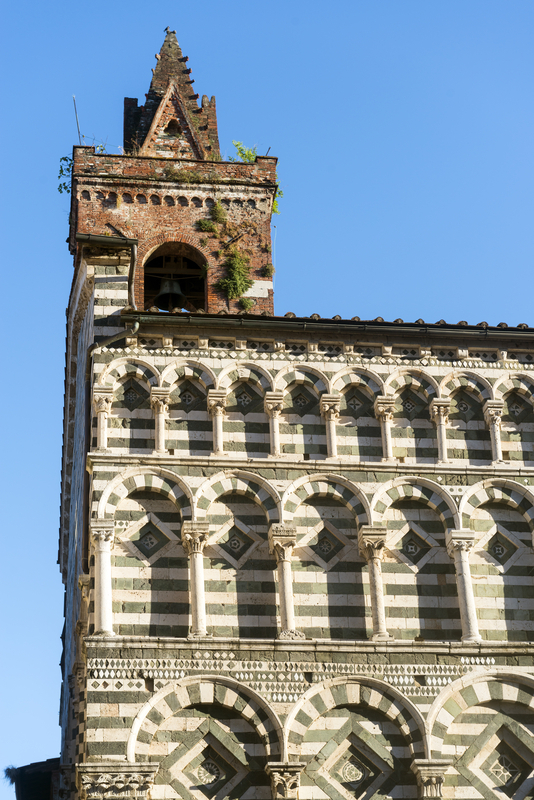 Small pearl of northern Tuscany, roughly halfway between Lucca and Florence, Pistoia offers a charming pedestrian old town, full of wonderful monuments all to be discovered. 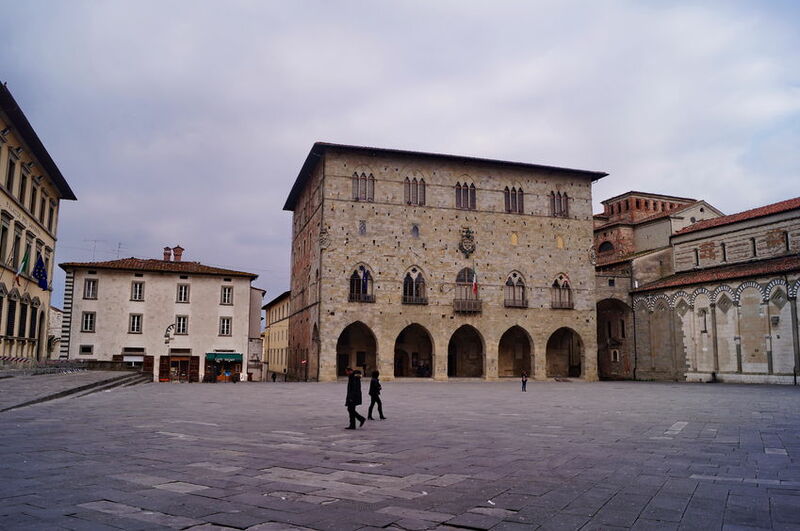 Starting from Piazza del Duomo, one of the oldest and austere squares of Tuscany, which is the heart of the old town, up to the picturesque Piazza della Sala, for centuries the seat of the city vegetable and fruit open market. The old center is also rich in beautiful ancient Romanesque churches, with their characteristic green and white facades. 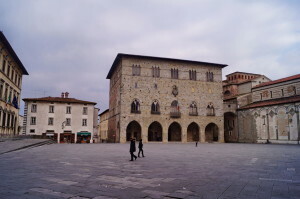 You will also visit the main museum of the town: the Civic Museum, housed inside the beautiful Town Hall, in Piazza del Duomo. 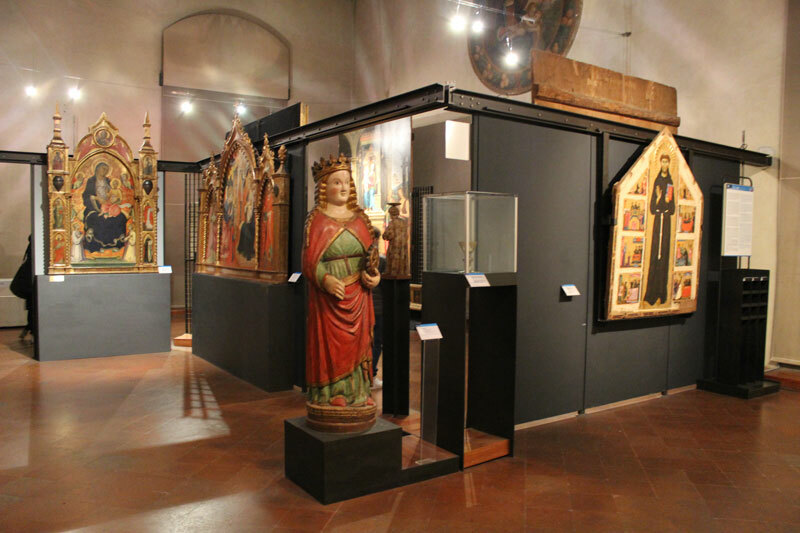 We will lead you to discover the best ancient and modern paintings and works of art preserved and held in this important museum, in the heart of the city! An unmissable tour for art lovers! The cost does not include the entrance ticket to the Civic Museum.